Hi. 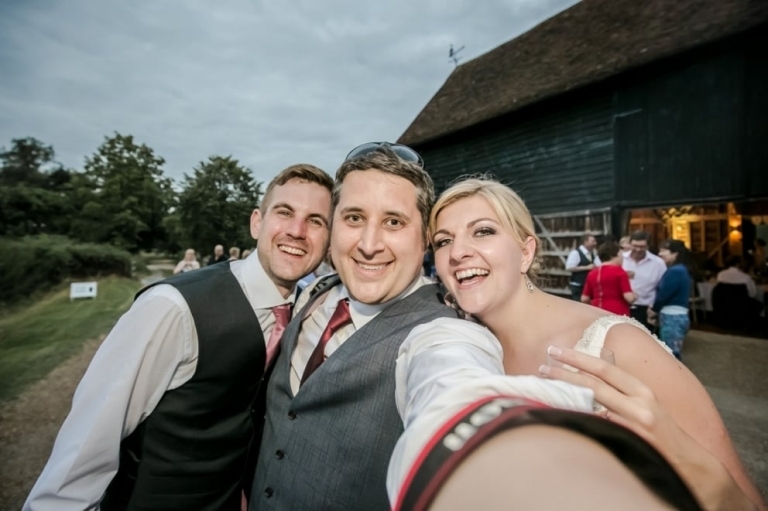 I'm Rich Lehmann and I've been a wedding photographer in Kent and across the South of England since 2004. My work has always had a strong focus on reportage photography, to capture the emotion from your wedding day in natural and candid photographs. I provide a selection of affordable wedding photography packages that can be adapted to suit most budgets. Covering the South East of England, I'm available to book for weddings across Kent, Surrey and South East London. Areas I work frequently include Rochester, Maidstone, Canterbury, Thanet and Ashford. I'm currently taking bookings for 2018/19. To discuss your wedding photos, call me or complete the enquiry form on the contact page. 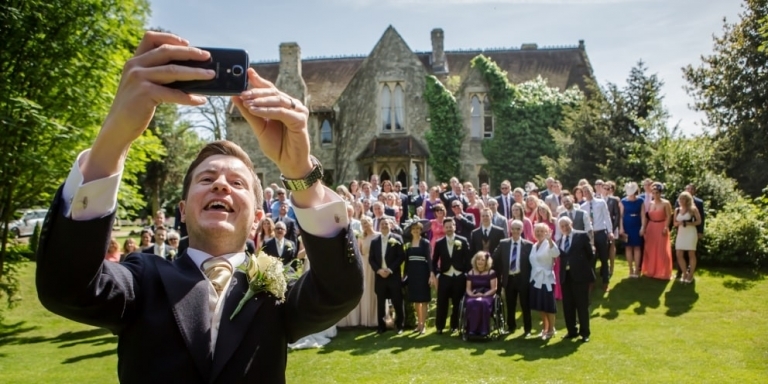 Finding the right wedding photographer is as important as finding the right venue. A local photographer will be familiar with many of the venues around Kent. This will allow them to consult you on the ideal wedding photography style for your big day. Based in Faversham, I'm able to travel to all parts of Kent for the wedding day, as well as a pre-wedding consultation. Below is a list of some of the areas I receive bookings for most often in Kent. I am available for bookings county wide, and am happy to travel to London, Essex and parts of Surrey. Please don't hesitate to get in touch to discuss your wedding photography style and venue. 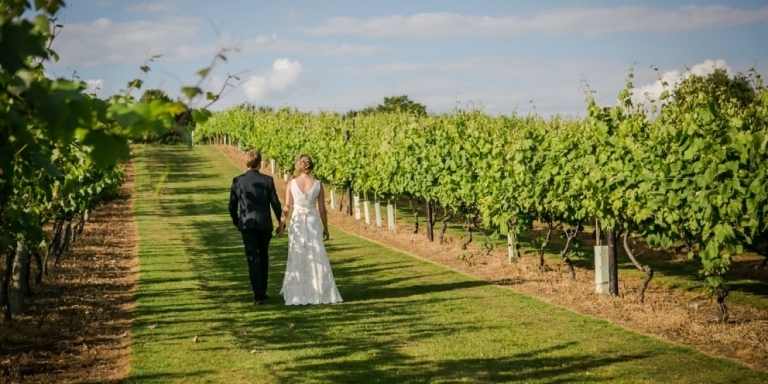 The range of stunning wedding venues in Kent makes it the ideal place for your special day. Over the years as a Kent wedding photographer, I've been fortunate to work at some of the best. In 2018 so far, I've photographed weddings at the Weald of Kent golf club, Port Lympne, secret garden in Ashford and Oakwood house in Maidstone, to name a few. Previous bookings include Cooling Castle Barn, Leeds Castle, and Winters Barns in Canterbury. Feel free to browse my testimonials and reviews where you will find photos of some of the previous weddings I've photographed in Kent. Having been a Kent wedding photographer for many years now, I have a good understanding of the local area. If you would like to speak more about my previous wedding photography, the please get in touch. If you plan to hold your wedding in more than one location in Kent, please let me know. This will allow me to plan the best way to photograph your wedding throughout the day. 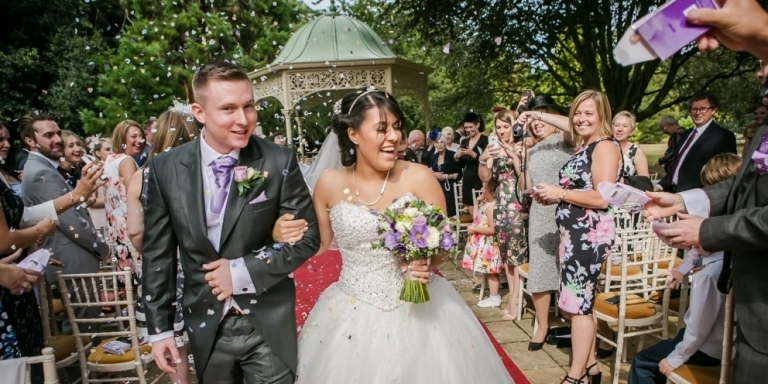 Looking for a wedding photographer in Maidstone, Canterbury or other parts of Kent? Here's some advice to get you started. First, decide on the style of photography that best suits your wedding. Check your photographer's style and make sure it matches the theme of your wedding. If you're having a modern wedding, find a contemporary wedding photographer. 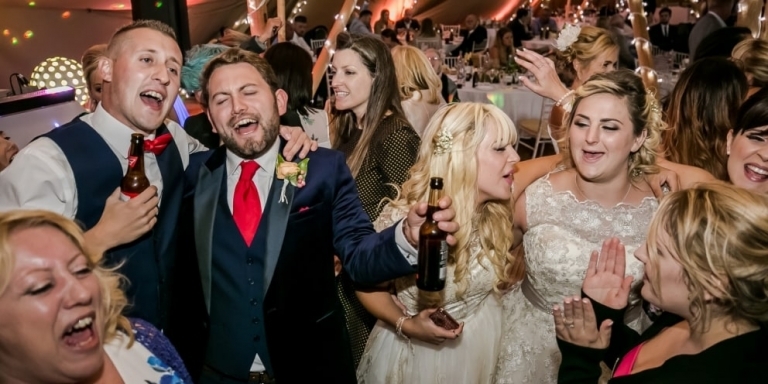 A professional wedding photographer should be happy to discuss their style. Ask to see examples of their previous wedding photos. If your wedding is in Kent, it's a good idea to book a photographer who is familiar with Kent wedding venues. 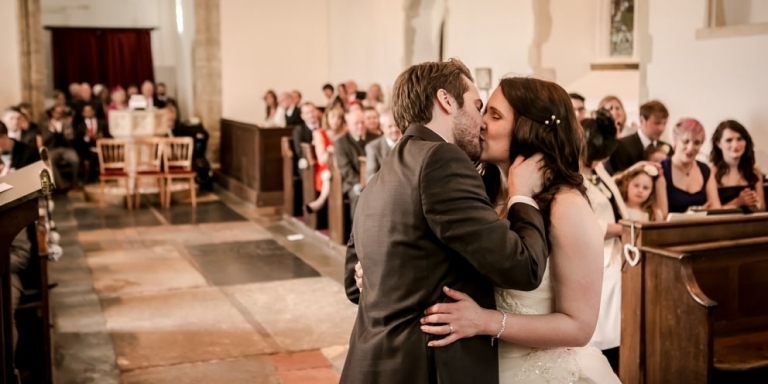 Ask if your photographer has photographed weddings in venues around Kent. If so they might be able to give advice on the best places for wedding photos. Follow me on Instagram at @otherdayig to see the kind of photos I like to take when I'm not at weddings.